The freelance industry has grown substantially over the years, and has picked up serious momentum recently as people have begun to realize the benefits of a freelance lifestyle. For those freelancers who want to start or grow their practice, many of them seek advice from other freelance professionals, books, online articles, and courses. These resources are great for learning some new skills or figuring out how to operate different parts of your business, especially when it comes to how much to charge, where to find clients, how to work with clients, and taxes â€” just to name a few. However, thereâ€™s an entire body of knowledge around the business of freelancing thatâ€™s been around now for over a decade and has survived technology changes, social media, and an economic recession. We are reading and learning from the same advice those who now have been freelancers for a decade have learned, even though the world around us has changed. Is it possible that some of the more traditional freelancing advice that we read and share with others is causing more harm than good? 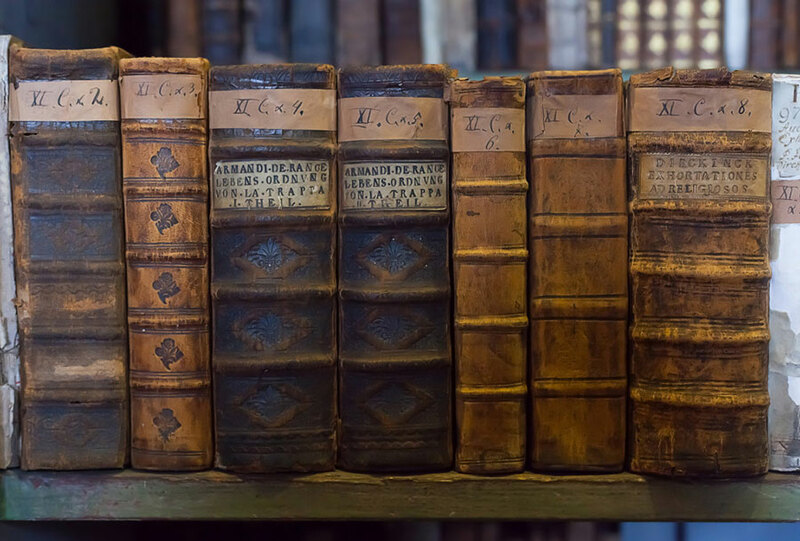 As freelancing has become less of a small group of thousands of people and more of a common career path for millions, itâ€™s time we start scrutinizing the freelancing advice, books, and articles written for freelancers to see if they are sharing antiquated knowledge. While all of the books, articles, and advice from veteran freelancers are given often with the best intentions, I think we forget we learned that advice a long time ago, and we actually do different things now or would be doing different things if we were starting all over again. So why arenâ€™t we giving new freelancers, or those who ask us for help, the right advice, instead of the typical advice? We are essentially setting up new freelancers to fail with recycled, overused, worn out, tired advice that isn’t really practical anymore. We are actually doing a disservice to ourselves and to other freelancers when we preach the same tired, quickly antiquating knowledge, even if our intentions are good and we sincerely want to help other freelancers grow their practices. We are doing a disservice to those freelancers who really donâ€™t know what theyâ€™re doing and just starting out by telling them â€œthis is how we all do itâ€� even though we know that isnâ€™t how we all do it. What are a few of the ways in which we are reading and sharing antiquated knowledge to other freelancers that we really should stop? Just to name a few: billing per hour, proposals vs. estimates, and how we find clients. Some of the advice surrounding these topics are just plain old and no longer as effective as some other, more effective advice that can be given in its place. Taking this advice from well-intended freelancing friends and books set me up for failure in a few different ways: I often was attracting low-end clients; I had clients constantly have issues more and more when I needed to charge more; and I really never had overly satisfied clients because I couldnâ€™t move within my estimate to best serve the client. Another example: hourly billing. I was told early in my freelancing career to charge by the hour, no matter what. Turns out as I became more efficient in my work, I was actually hurting my income because as I was more efficient, I couldnâ€™t bill out as much as I initially thought. I could have raised my rate (and did) but because one project was efficient and the next wasnâ€™t, my hourly rate would have priced me out of the market. I also obtained clients who were more worried about how many hours I was working instead of the project I was completing for them. Hourly billing works in some situations, but it doesnâ€™t work as blanket advice. Finally, we all know the way we market, find, and pitch clients has changed drastically too, thanks to new technologies and social media. For instance, many freelancers now regularly write and maintain a blog, and market that content through social media, email newsletters, and share them in like-minded or business groups online. Word-of-mouth still reigns supreme, but we are relying less on networking events and social gatherings and more on the Web and social media networking. As you can imagine, I changed my processes as I progressed in my freelance career. Every freelancer I know has gone through these progressions of figuring out things that donâ€™t work for them and seeking more advice and other techniques. The way we tell clients how much we will charge them, the way we bill, and the way we find clients have all changed. Yet we still say to charge hourly, ignoring our efficiencies and its impact on income. We still talk about writing an estimate instead of writing a proposal. Finally, we are still telling new freelancers to go to networking events even though we know that content marketing yields better results. We treat it like a right of passage: you have to do the bad stuff, learn from it, in order to get to the good stuff. Even though veteran freelancers have gone through this progress before, why do we feel the need to tell new freelancers how to do it the wrong way instead of telling them how to do it a better way? Why do we set them up to fail, knowing we are giving them advice we no longer take ourselves? All we are doing by accepting and sharing antiquated freelancing (and business) advice is setting ourselves up for failure and wasting the time of passionate freelancers who truly want to learn and build a successful freelancing career. Why canâ€™t we set new freelancers up on a better path to success? Wouldnâ€™t that make more sense for the entire freelancing population? That would help freelancers see success quicker. That would allow for freelancers to work on better projects and demand higher rates. That would also make room for freelancers to earn more respect in their fields, grow their incomes, and be hired more often. So I ask: please stop sharing advice you know is bad or old or ineffective. Help new freelancers out by explaining how you do something, and why you do it as opposed to the most common denominator. Share what you know, and most importantly, share how you got there. Share the missteps you took and why they didnâ€™t work. Share what you tried and how it worked. Share what you do now and how you do it. Letâ€™s stop passing around old, worn out, antiquated freelancing advice, and start sharing knowledge that is currently working for us.